... and gain exposure to sell memberships. 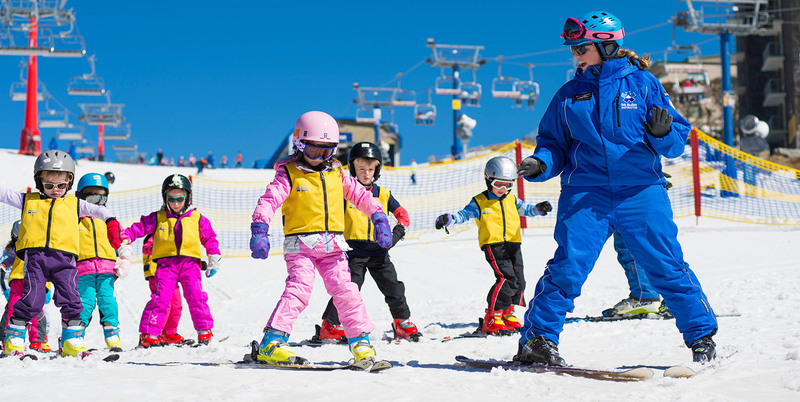 Mt Buller has a thriving ski club and lodge community with many properties offering affordable and flexible accommodation for Members. Not every club is the same however there are more similarities than differences. They enjoy a level of social interaction not experienced in hotels or apartments and quickly develop a level of familiarity to feel ‘at home’. Most clubs are not-for-profit incorporated associations run by an elected committee. The Members have a say in how the lodge is managed, maintained and improved. You must Register to submit a listing to the business directory or view the Forum. All registrations are approved manually and at the discretion of Mt. Buller Lodges’ administrators. You will be notified by email upon successful registration. Login to access the Private Forum and other site functionality. The Mt Buller Lodges’ Forum is open to members to discuss topics important to them and get help from like minded members. Looking for a Club or Business? Use our Directory to quickly find services you need.